Add versatility to your decor with this display shelving unit and room divider. It is a perfect piece to add in any home. It is multifunctional, spacious and serves it purposes well. 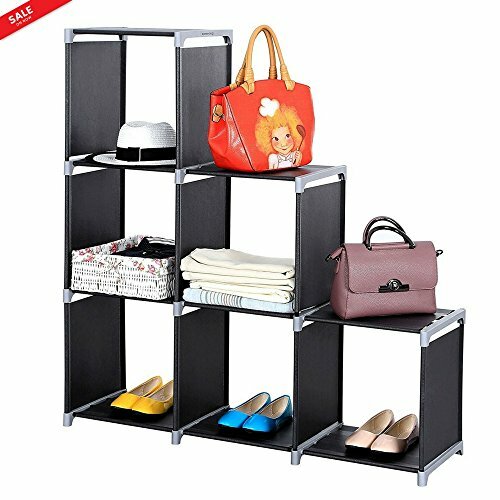 Modern and functional at the same time, the cubby unit works well in the living room or bedroom for storing books, games, movies,and is just the right size for your classic vinyl records and oversized books, clothes, toys etc. The cubes can be used separately, or they can be stacked and combined for a greater storage capacity; It allows you assemble this item into different style according to your needs and imagination. If you have any questions about this product by BS, contact us by completing and submitting the form below. If you are looking for a specif part number, please include it with your message.